On Tuesday, March 17 at 3:00 pm, we will be hosting an event for the reopening of our Pre K- 12 including a book reading by Cheryl Minnema. 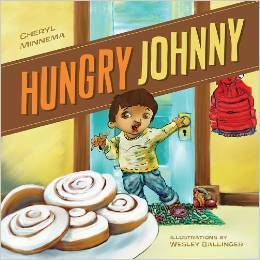 She will be reading her new book Hungry Johnny and sharing her views on the role of public libraries in diversity. The pre-K-12 section is on the left side of the library and refreshments will be provided.